The most valuable part of the plumage of ducks and geese - soft and light cluster, which provides perfect thermal insulation, retains moisture and gives comfort. The quality of down is measured by Fill Power, which shows the ability of down to recover its volume after compression. The higher the Fill Power the better the down quality is. Fill power ranges from about 300 to 900 in³/oz. 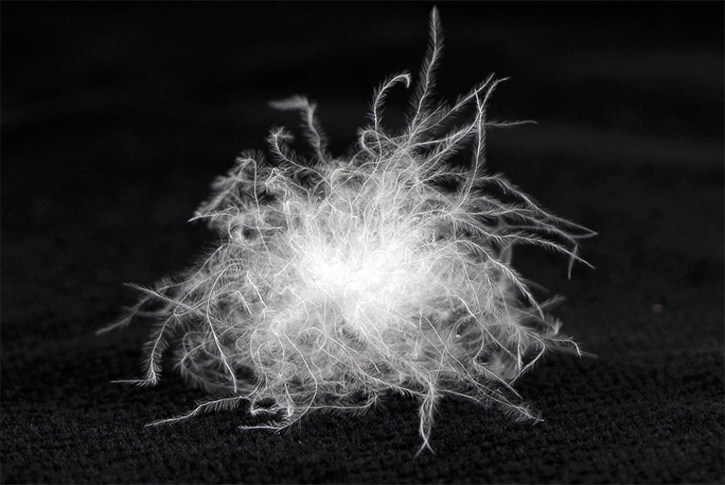 "IL-PROM PLUS" checks each kilogram of feather and down at all stages of production on moisture content and the ability to restore the volume after compression. The basic features of goose and duck feathers is elasticity, strength, flexibility and ability to recover form. Feathers differs in size and shape. There are large flight feathers and small feathers which cover the exterior of the body and down feathers. Unlike down (or cluster) feathers have a central core. 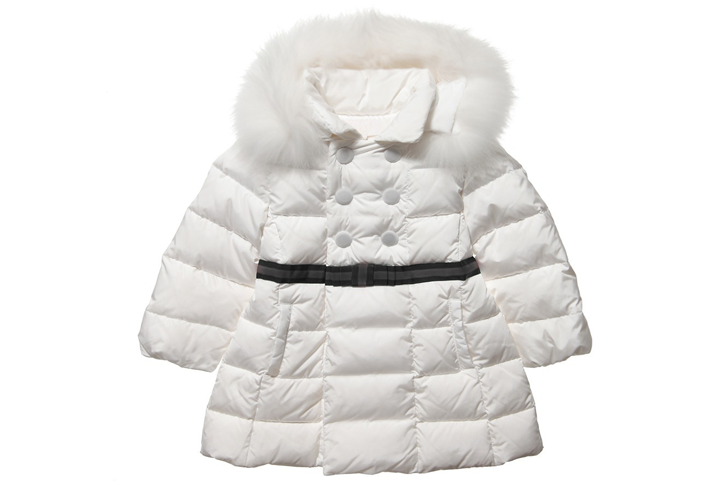 Normally we add soft feathers to down fillings for jackets and sleeping bags to keep its form. Our company produces down and feather mixtures (fillings) of any quality and percentage of down depending on customers' requirements. Usually feathers are mixed with down in different proportions depending on for what purpose it is going to be used. For coats and sleeping bags we recommend composition of 80/20 that is 80% down and 20% small feathers, for lightweight clothing not for very cold winter 90/10. For duvets we recommend to use the best 100% down filling. 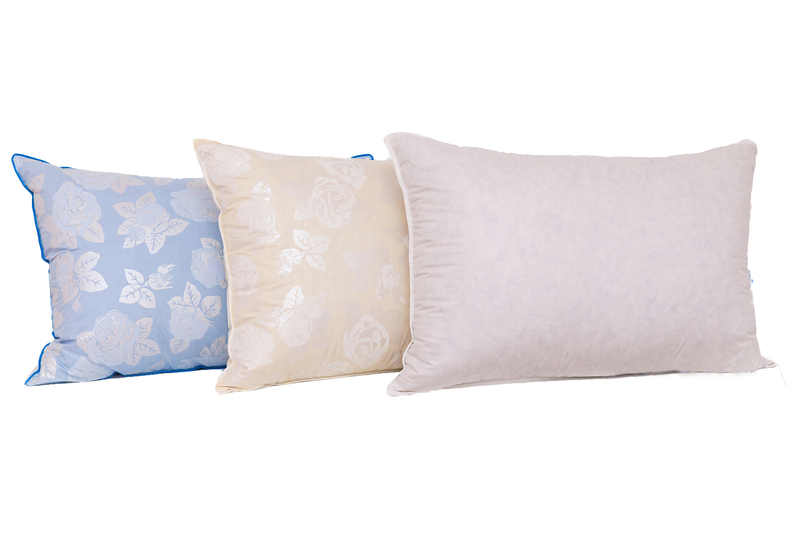 Mixtures for pillows may contain different percentage of down, from 2% to 100%. We always have couchee to offer. Fillings for clothes and sleeping bags. 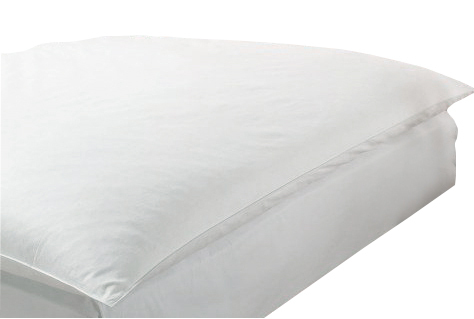 Our company produces duvets of different quality of fillings with either duck or goose, grey or white down depending on customers' requirements. 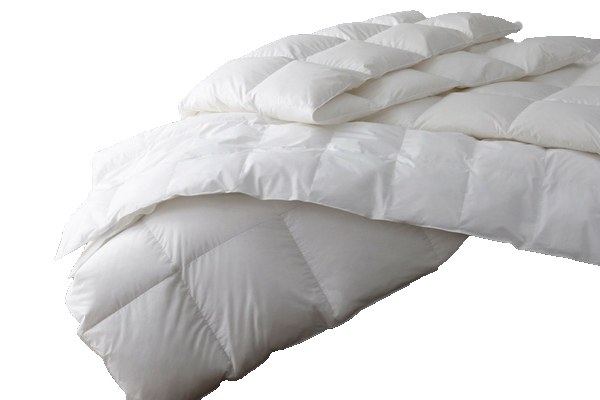 We can make lightweight, normal or winter duvets with different weight of down filling. Duvets with duck down filling. Our company produces pillows filled with natural goose and duck feathers and down. The quality of fillings can be various - either duck or goose, grey or white, different proportion of feathers and down depending on customers' requirements. We can make lightweight or normal pillows with different weight of down filling. Pillows with natural down-feather filling. 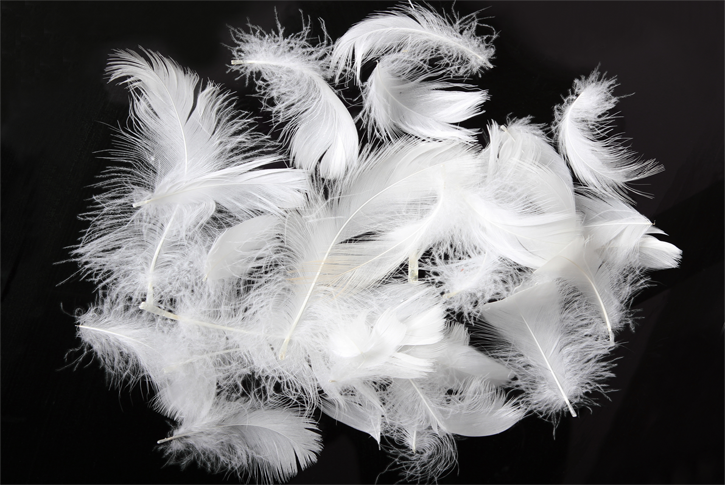 Our company produces feather beds filled with natural goose and duck feathers and down. The quality of fillings can be various - either duck or goose, grey or white, different proportion of feathers and down depending on customers' requirements. We can make lightweight or normal feather beds with different weight of down filling. Natural down fillings for feather beds.